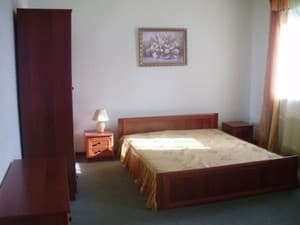 "Mimino" Hotel provides accommodation in eight double comfortable rooms, decorated in a classic style with modern furniture, fully equipped bathroom, air conditioning, mini-bar, Cable TV. 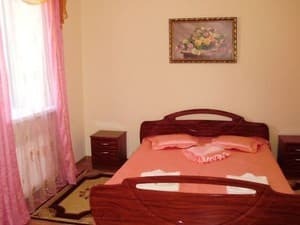 Each room offers a safe, a set of mini perfumes, hair dryer. There is a restaurant of Georgian cuisine, where you have an opportunity to perform business meetings with your own equipment. 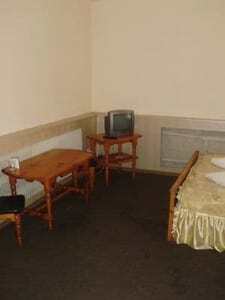 Description of the room: Compact one-room, is equipped to accommodate 2 people. Description of the room: Two-room suite, equipped to accommodate 4 people. Description of the room: Cozy room in a classic style, equipped with a double bed. 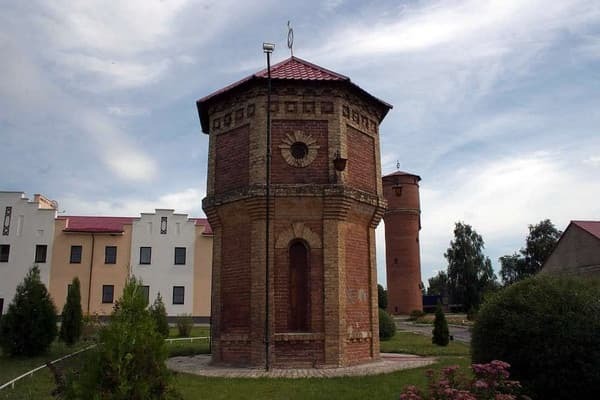 Очень красивая прилегающая территория. Деревья, кусты и т.д. В номере простенький ремонт. Но уютно. The room rate does not depend on the number of residents. 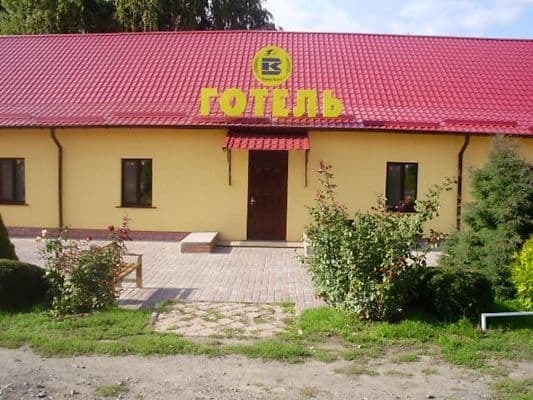 In the first building there is a Poltava cuisine restaurant with 40 seats, and in the second building there is a cafe for 30 people. A unique feature of the complex is the brewery. 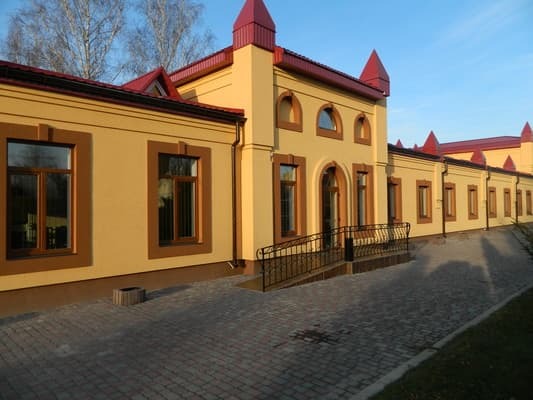 The hotel is located 15-minute walk away from the city center and 5-minute walk from the station Poltava-Kiev. Restaurants and entertaining centers are 10-15 minute walk away the hotel. 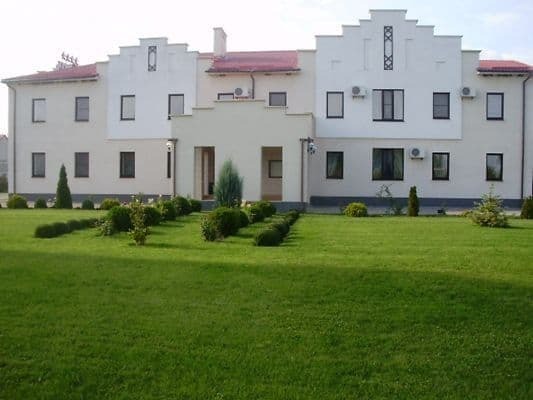 The hotel is located in Poltava, 15 Marshala Birjuzova street.